Purchase your Colorado Land Surveyor Stamp Seal for documents that require official seals. 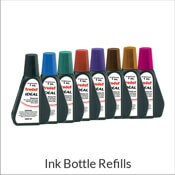 Fully compliant & made with the highest quality materials, order now! 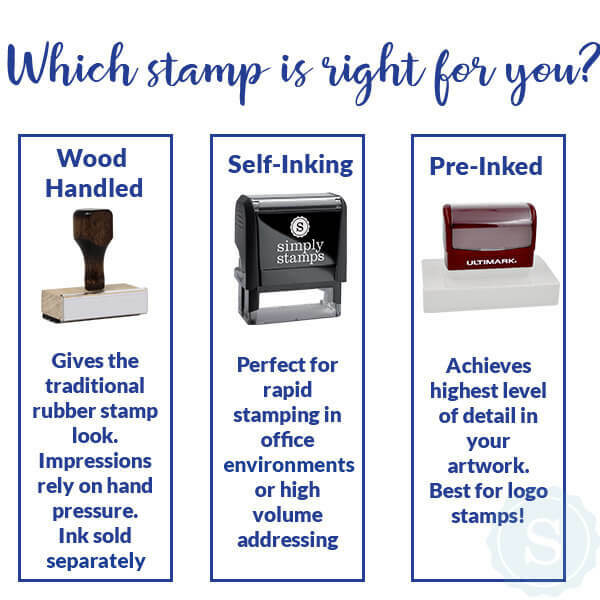 Stamp size is 1.5" per Colorado State Board of Registration for Professional Engineers & Professional Land Surveyors. 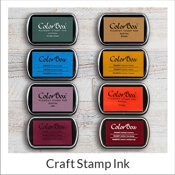 Available in black, blue or red ink. 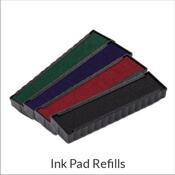 Browse embossers for your desk or in the pocket size. Please provide your legal name as stated on your license and license number below. Customize an official Colorado Land Surveyor Stamp Seal with your license information here. This professional seal may be purchased as a stamp or embosser. Features a rope design, your name and license number. Documents will show that you are a Colorado Licensed Professional Land Surveyor. 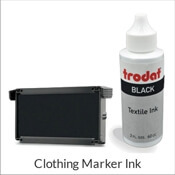 Choose from a variety of styles including pocket and desk embossers. Trying to determine what edge to emboss from? This is very important because the angle of your embosser is fixed. For example, if you need to emboss your letterhead at the top right corner of the paper you should select either the top or right depending on the angle you need. Embossing from the bottom is most common. Looking for Foil Seals? Our seals come on a roll of 50, 100 or 200 seals in either gold or silver.